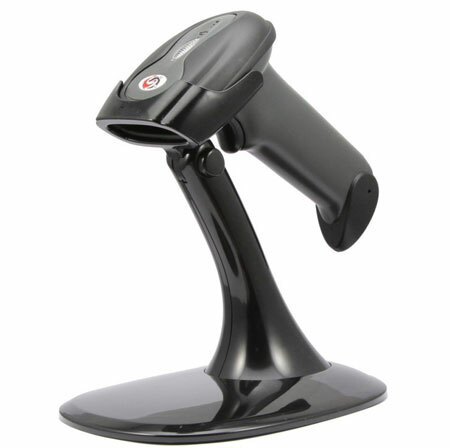 Compatible to work with Sam4s, Casio, Sharp Cash Registers and any Touch Screen with USB interface. Supports Serial and USB and come with both cables in the box. CPU: 32 Bit ARM Microprocessor, Super Decoding Ability. Decoding Rate: 100 Times Per Second. Customer Setting: Barcode Setting Mode, Easy to Operate. Scan Depth of Field up to 350mm. Antiknock Design: Withstands 1.5M Drops.